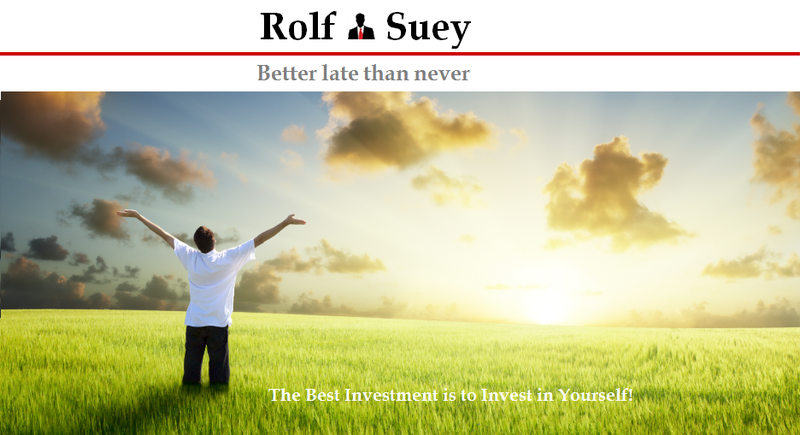 Rolf Suey - Better Late Than Never: Michael Schumacher out of coma - Where's a will, There's a way! Michael Schumacher out of coma - Where's a will, There's a way! 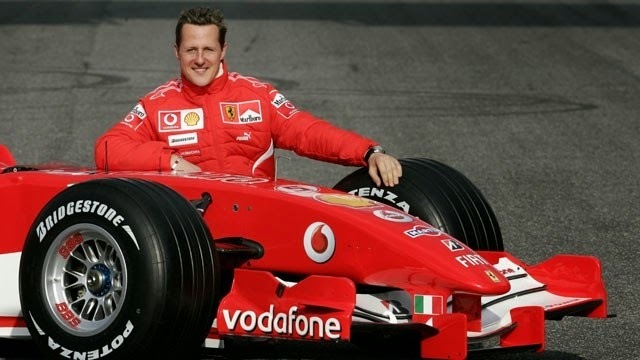 Michael Schumacher, retired F1 World Champion regarded as one of the greatest F1 drivers of all time is no longer in coma after a skiing accident last year. Schumacher, 45, suffered severe head trauma in a skiing accident at the French Alps resort on December 29. Schumacher has been coma since his accident and neurologist warned that it will take a miracle for Michael Schumacher to recover from his vegetative state, as past examples shown that it may take months, years or almost impossible for a patient in his condition to wake up. Schumacher had overcome all odds and summon up the same "will" that took him to seven World Championships to be awake from coma. He is rehabilitating now and hope he can once again enjoy the life he deserves. 1 thing to consider is that as soon as you give your dog a dose. Learn about pure cbd oil for sale on http://purecbdoilforsale.net/contact/. If you opt to go to a doctor hoping to locate help with the managing of anxiety Reference taken from here http://wheretobuycbdoil.org/.